In usual DDL style lately I’m not ready to publish the video for the new Thirsties AIO (quality takes time dahlings) but I do have a few photographs to share and a giveaway for you until that review/video is up and running. My whole life is one big long to-do list lately so I’m really sorry for not being on the ball with these new releases already! 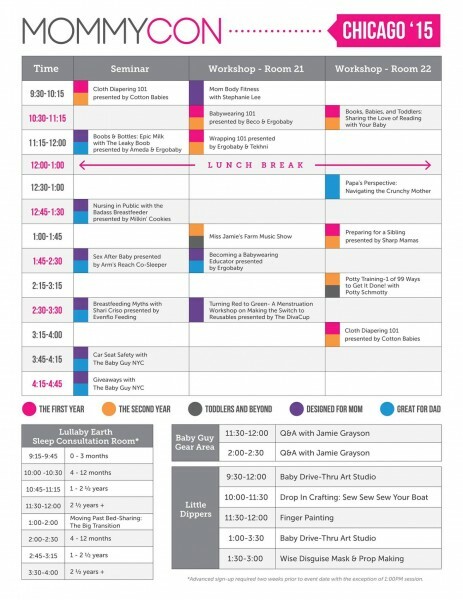 I got to see the new Thirsties One Size All-in-One at ABC Kids Expo in Las Vegas a few months ago and was so excited about the simplicity of it all and how it fit so nicely with the Thirsties product line. 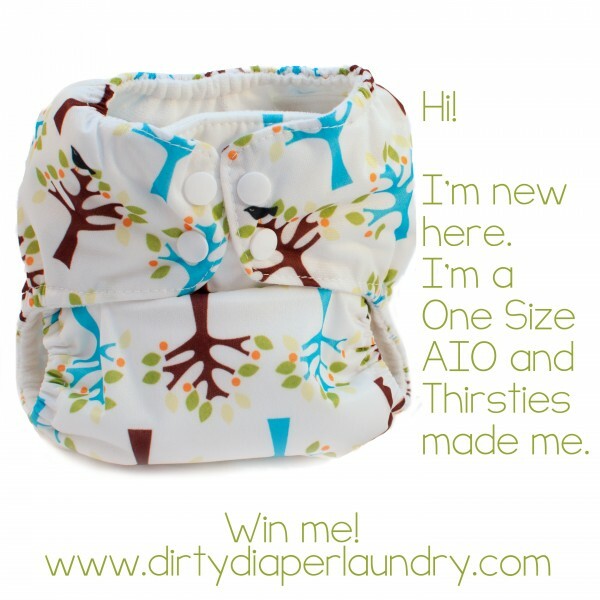 I love Thirsties products already, their covers are of course some of the best in the industry, and they have com a long way in bringing more innovation and styles to their customers like this AIO. 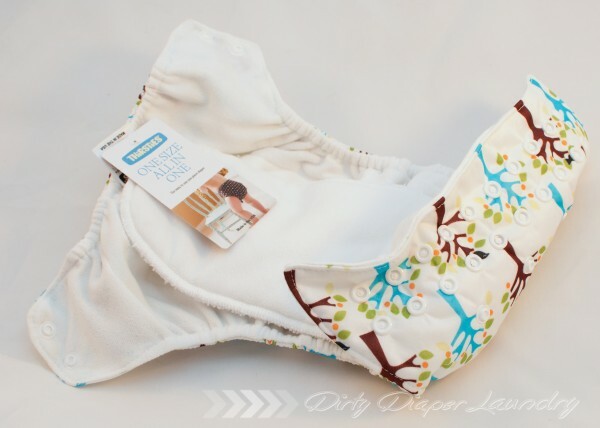 While this AIO doesn’t have bells and whistles and a ton of additional absorbency options like some, you can easily lay microfiber or natural fiber inserts beneath the tongue if you need them for overnights, naps, or heavy wetters. 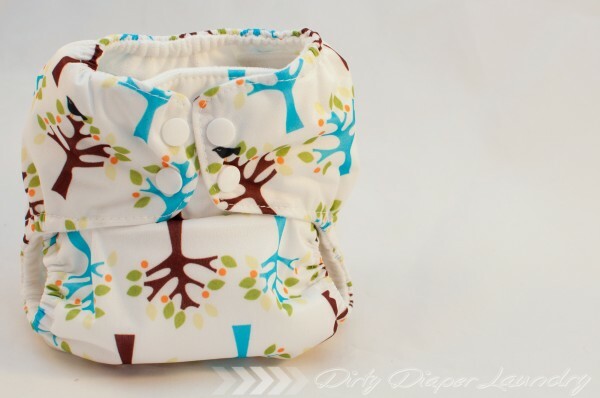 I like that it is a trim fitting AIO for those of us who don’t need a ton of absorbency though it is actually more absorbent than it appears! Enter below! US only. Ends October 29th. Good luck! 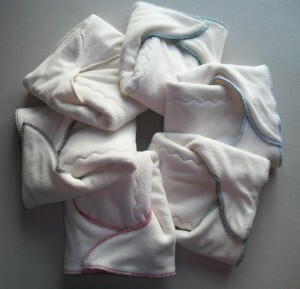 Closed- Green Peas Kids- Bamboo Fleece Blanket- Giveaway! Previous articleHUGE Wool Dryer Balls Giveaway from Smart Sheep- 4 winners!